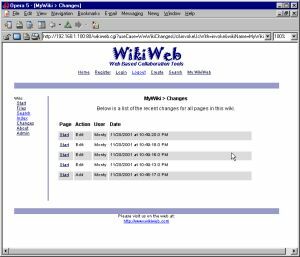 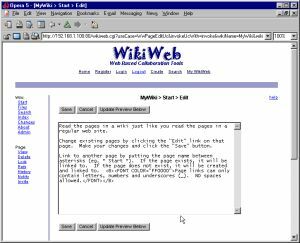 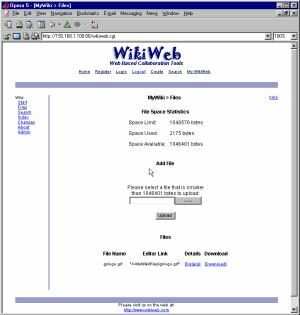 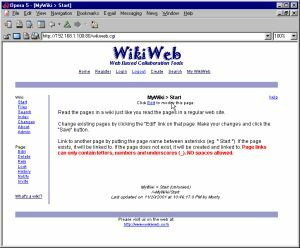 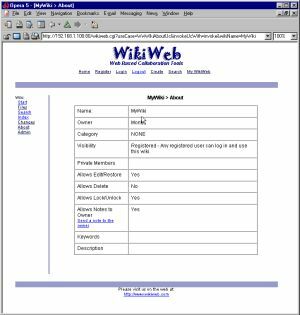 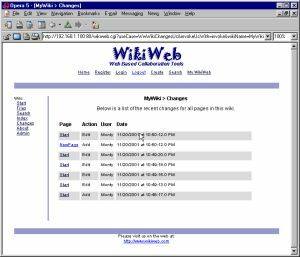 WikiWeb started out as the first free public wiki farm and operated as a free service for two years before evolving into a commercial software package that allowed users to create and maintain their own wikis. 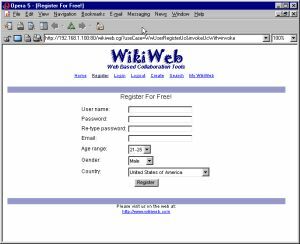 Software sales steadily slowed after the dot-com bubble burst. 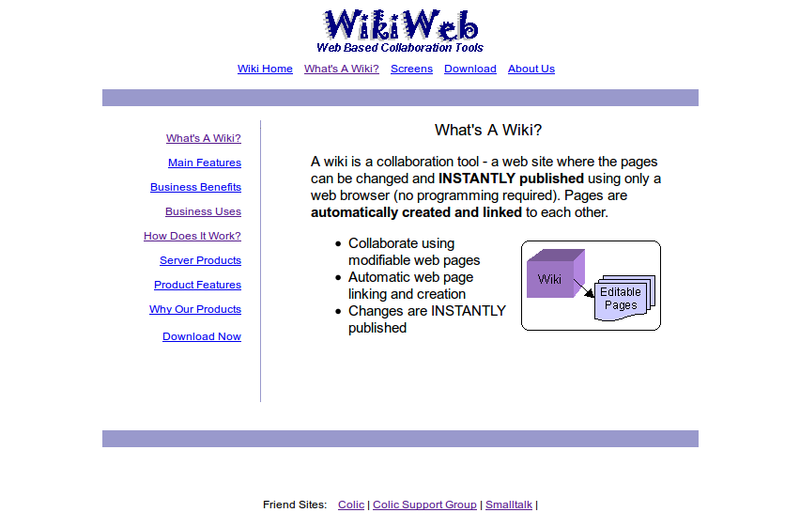 In 2008 we shut the business down. 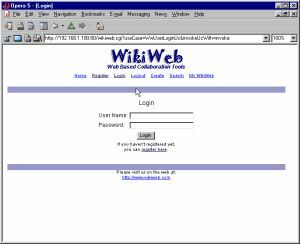 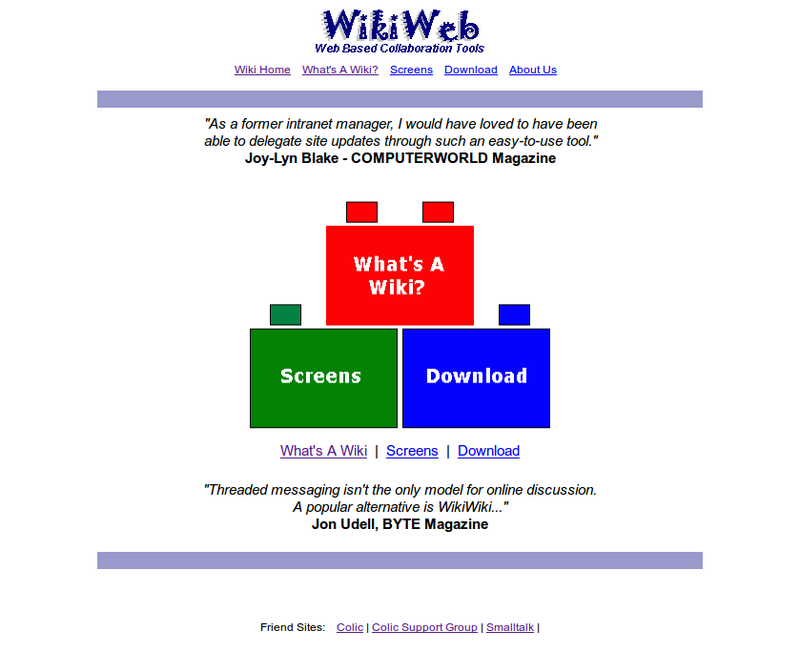 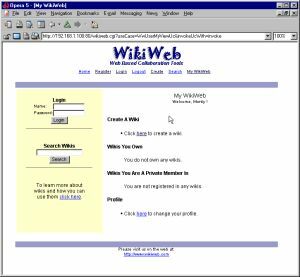 The WikiWeb commercial software still works great but is no longer maintained or supported.